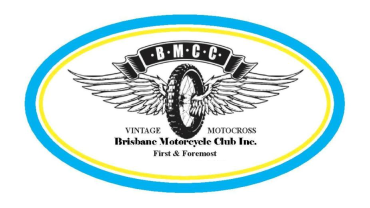 Racing at the Brisbane Motorcycle Club is covered by the rules of the 2018 Manual of Motorcycle Sport as compiled by Motorcycling Australia. Eligibility of machines is strictly controlled and other regulations are adhered to so as to maintain the spirit of the sport. For a complete understanding of these rules you should refer to this Manual. Depending on the status of the meeting (Club Race, InterClub Race, Title meeting) and the number of entries for classes, often classes will be combined into single races. 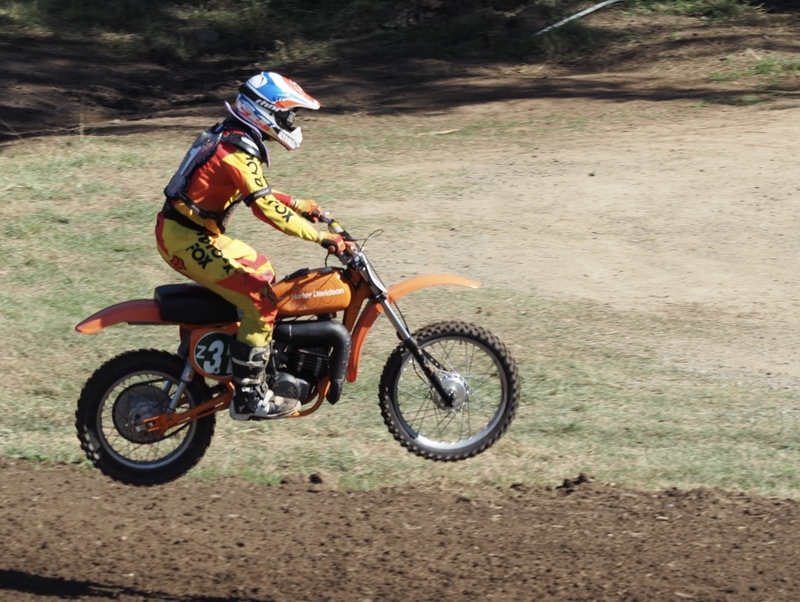 At single day race meetings riders/bikes should get 1 or 2 practice sessions and at least three races. For larger, Title race meetings there will be Practice sessions on both race days and a total of 3 races per class. In addition to awards for class we also recognise Rider Age Groups in the Pre 75 and Evolution classes. For any newcomers, these classes may be confusing so to briefly explain what they mean. 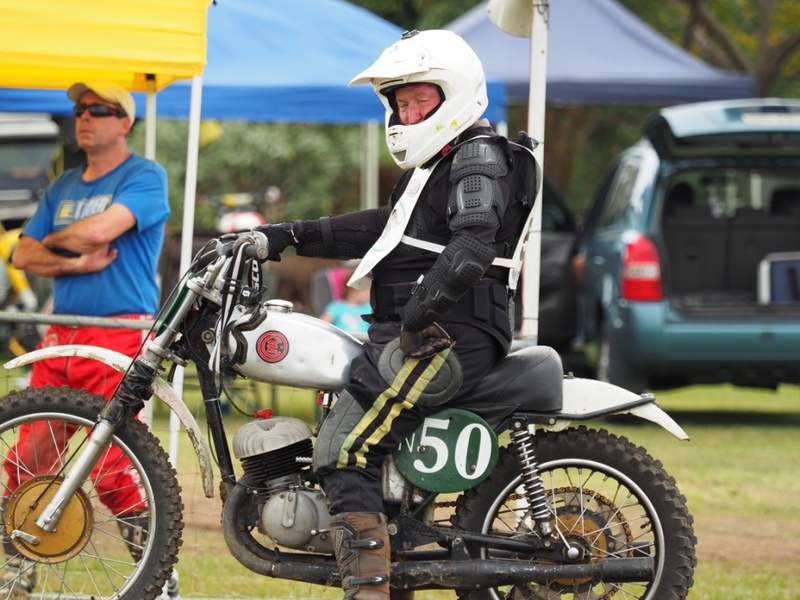 The classes that are summarised by an age (Pre 75 for example) allows all motorcycles manufactured before 1st January, 1975 as eligible. These motorcycles can be modified only with parts that were available at the time of manufacture. This is important to retain the spirit of those motorcycles and not bastardise them with modern replacement parts. Major components must remain from the original motorcycle. Pre 78 Class is the exception where only motorcycles manufactured prior from 1st January 1975, including all 1976 models up to motorcycles manufactured to 31st December 1977 are eligible. Evolution or Evo is for all motorcycles that have air cooled motors, twin rear shocks, conventional forks and drum brakes. Modifications can be made to these bikes but must be period sensitive. This class is further split into three engine capacities of up to 125cc, 250cc and open. All number plates will have the riders number with a class identifier letter E for Evo. The number plates on these bikes can be identified as 125cc with white letters on a black background and the letter E, 250cc with white letters on green background and open with black numbers on a yellow background. Four Stroke up to Evo is similar to Evolution sharing most rules and exclusively for four stroke powered motorcycles. 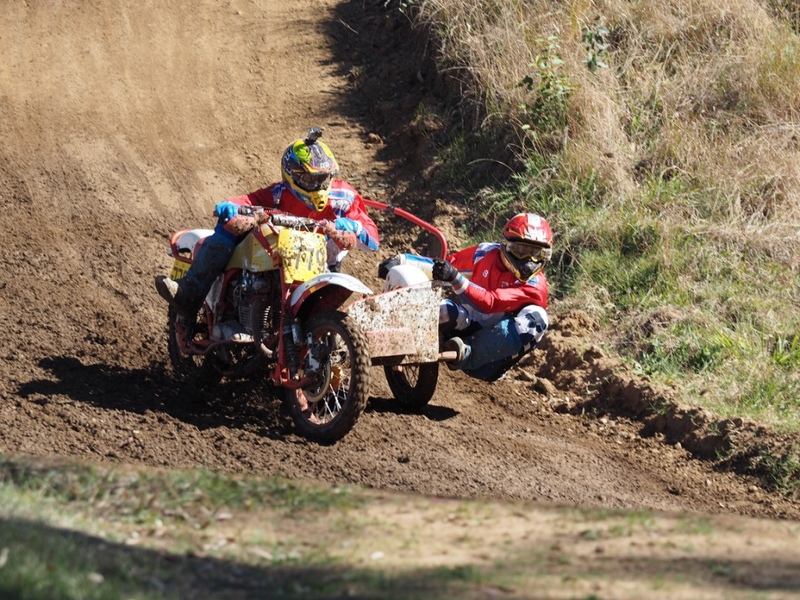 Sidecars is for motorcycles that have front and rear wheels in line with a third outrigger wheel that is offset. These outfits must be ridden with a rider and passenger.